been thriving on the outskirts for quite some time—do-it-yourselfers who make frugal, homemade living hip are challenging the notion that true wealth has anything to do with money. 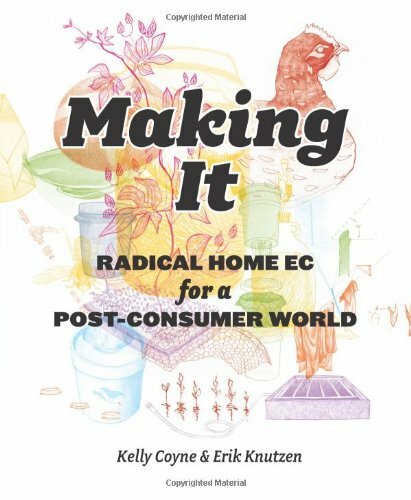 In Making It, Coyne and Knutzen, who are at the forefront of this movement, provide readers with all the tools they need for this radical shift in home economics. and out in the streets. 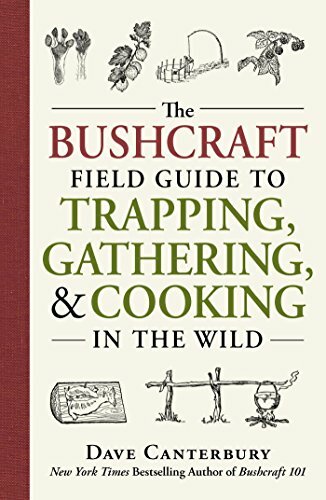 With step-by-step instructions for a wide range of projects—from growing food in an apartment and building a ninety-nine-cent solar oven to creating safe, effective laundry soap for pennies a gallon and fishing in urban waterways—Making It will be the go-to source for post-consumer living activities that are fun, inexpensive, and eminently doable. Within hours of buying this book, readers will be able to start transitioning into a creative, sustainable mode of living that is not just a temporary fad but a cultural revolution.